What is Ben Franklin Technology Partners? 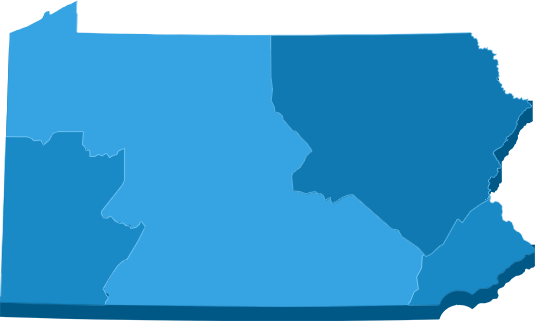 Choose your county to connect with the Ben Franklin Technology Partners office in your location. Sign up to receive weekly growth, jobs and innovation updates from Keystone Edge, a BFTP partner. © 2017 Ben Franklin Technology Partners. All Rights Reserved.